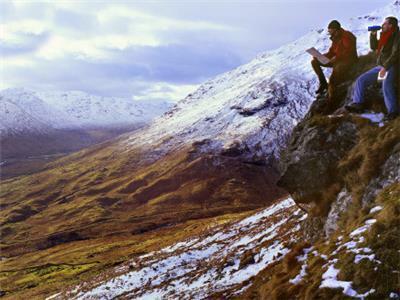 Ben Lomond is one of the most familiar of the Munros, with spectacular views across Loch Lomond & the Trossachs National Park. 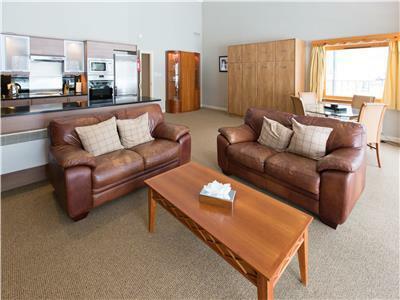 This spacious, detached lodge is located overlooking the resort. 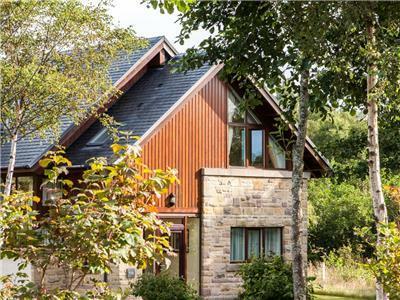 This lodge is ideal for families or small groups of friends who wish to explore the area or just relax and enjoy the peace and quiet. 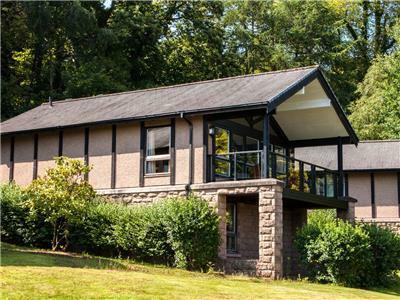 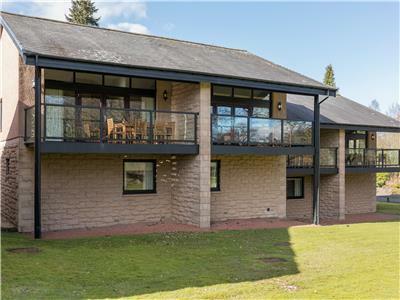 This bright, spacious bungalow has lovely views over the estate grounds and is located near to the hotel and leisure facilities. 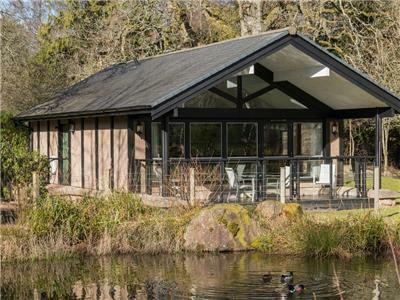 It is ideal for a couple or small families to escape away for a relaxing break. 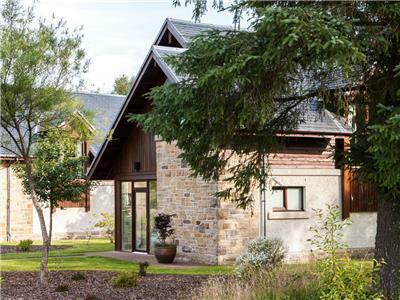 Guests staying in this lodge have use of the Thermal Experience within the Spa including the Rooftop Infinity Pool. 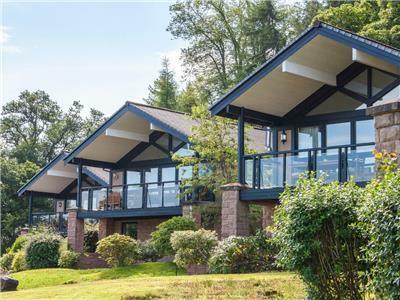 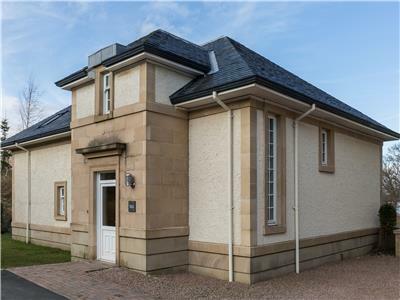 With views across the pond and onto the golf course and Loch Lomond, this large, spacious lodge is located next to the Mansion House and is just a two minute walk from the Spa and Claret Jug. 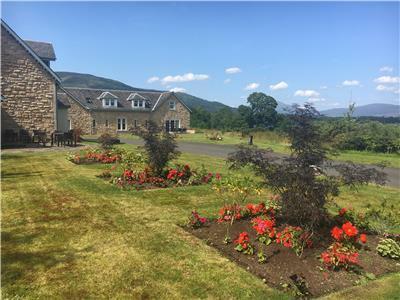 It is ideal for families or small groups to get together, relax and have a catch-up. 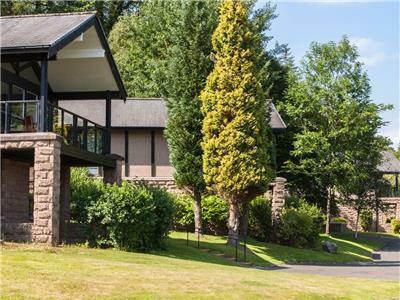 This bright and spacious semi-detached lodge has a slightly elevated aspect affording views across the resort. 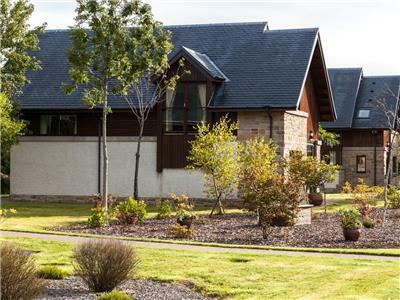 Being in close proximity to the hotel and leisure facilities makes this ideal for families, two couples or a small group looking for a relaxing break.